Attic fans are ventilation fans used in homes or sometimes businesses. They often play a role in A/C efficiency because they remove some of the hot air from the attic, allowing the air conditioning system to work more efficiently. If you use your attic for storage at all, an attic fan may even be a necessity instead of just a nice thing to have. If you do not currently have an attic fan, it may be well worth it to check out the options and see if the energy savings would make it a worthwhile investment. We actually know attic fans. Our technicians have experience installing, repairing, and maintaining these devices for homeowners across the region. Our prices are affordable, but we always encourage you to compare our quotes. We have NATE-certified technicians on staff. All work is 100% guaranteed, so you can rest easy knowing the job was done correctly. So, when you’re choosing an attic vent fan contractor here in Denton, or anywhere in the region, why choose anyone else but Cote’s? There are actually two different types of attic fans. One is simply used to exhaust hot air from your attic. It is quite useful in that it removes hot air from your attic. This type of attic fan can lower the overall temperature of the home, allowing the A/C unit to work more effectively. Another type of attic fan is more commonly called a whole house fan. It works to cool a home when the A/C is not being used. Windows are opened, and this fan pulls air throughout the house. It is a good choice for cooling the house in moderate temperature months when the humidity isn’t too high. Attic fan installation involves several steps. If you’ve never had a fan before, some room in the roof or gables must be made for the fan, and it must be carefully fit into the space. In addition, it must be wired and vented. Because installation is a detailed process, you want to let the Cote’s Mechanical team complete this process for you. We have over 10 years experience with attic fan installation here in Denton and the surrounding areas. Our goal is to give you the ventilation you need to allow your HVAC system to function better and help you save money on your energy bill each month. Do you have an older attic fan? If it’s not functioning correctly, it might need repair, or it may be time to look at replacement. Either way, Cote’s Mechanical can help. We are the Denton, TX area attic fan experts. No matter what problem you’re facing with your attic fan, we can help. Give us a call and let us come to investigate. You can trust us to recommend the best option – be it repair or replacement – to get your fan working smoothly once again. 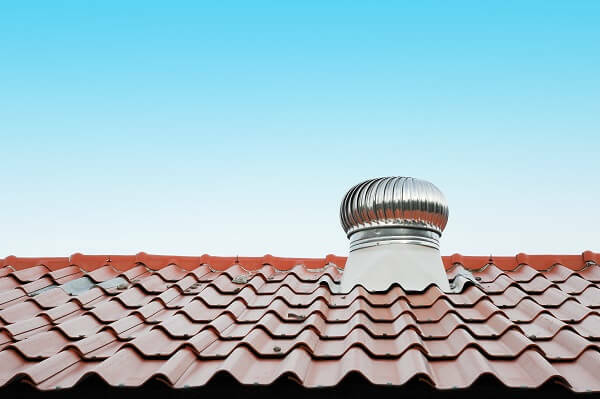 After all, the benefits of an attic fan are enormous when it comes to keeping your house at a stable temperature in the heat of the summer and saving money on your utility bills too. If you are considering installing an attic fan in your home or you have any questions about your existing fan, contact us at Cote’s Mechanical today. Our experienced technicians are always ready to help.